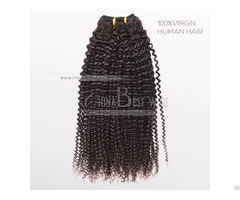 2.hair type: Brazilian virgin hair, Peruvian virgin hair, Indian virgin hair, Malaysian virgin hair etc. 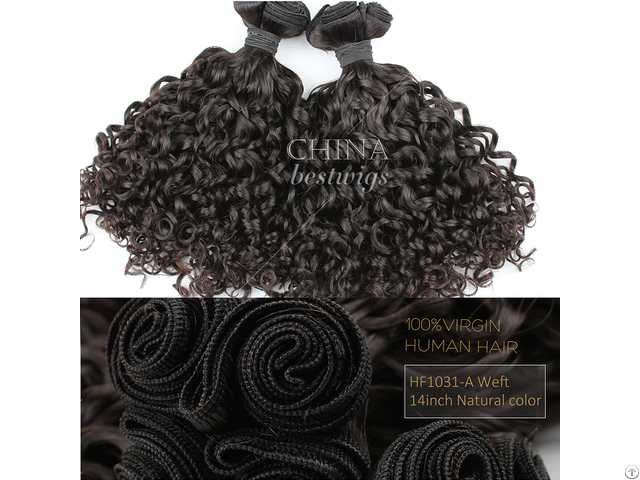 more than 5000 pcs weft in stock. We can ship them out in 24 hours. 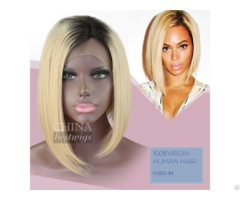 Also have wigs, closure, frontal, clip ins, pre-bonded in stock.